If you are interested in politics, recreation, being a social activist, or are interested in health, there are a multitude of clubs and societies available at BHC. The Promotional Fair on January 27th featured only a fraction of the organizations on campus for students. Soccer Club, Social Gaming Club, and Table Tennis Players Club all provide hands-on activities for students who are up for some friendly competition. Other groups, such as Art Collective, have been known to attend museums and the Black Hawk College Art Market. Others include Conversation Club, Sisterhood on Campus, Philosophy Club, and Free the Slaves. If you are studying to be a nurse, you may have heard of the National Student Nurses Association. The NSNA on campus helps educate students on the profession and gives them career guidance. The Child Development Club regularly holds fundraisers to support organizations which provide betterment to the lives of children. 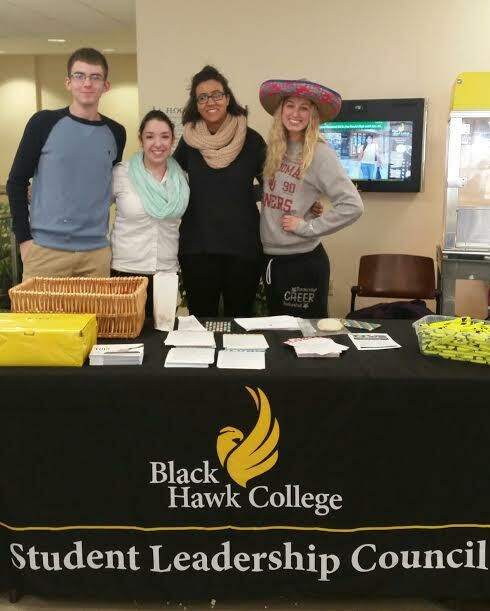 There are clubs at BHC for students who are greatly passionate about politics; the College Democrats and College Republicans both work in electing local members of their party. 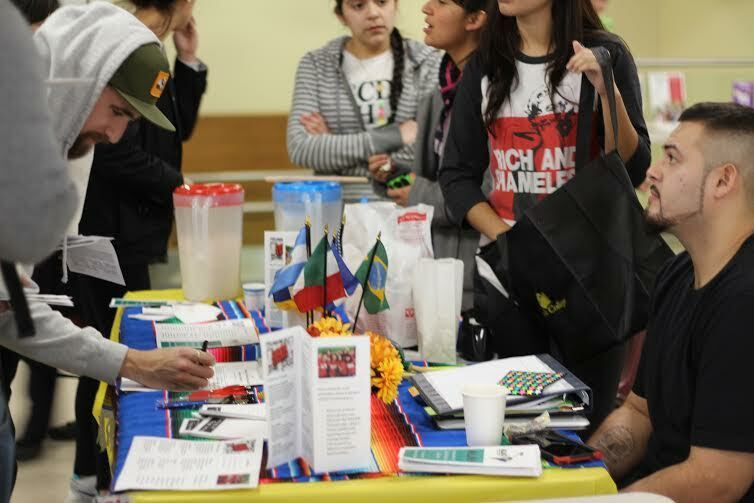 The Association of Latin American Students has hosted numerous events in the past, including a cookout/bonfire, movie nights, and they are currently striving for a trivia/bingo night. In March, ALAS is continuing their Operation Read, an event where they visit a local school to read to students. Alpha Beta Gamma, Psi Beta, Sigma Kappa Delta, and Phi Theta Kappa are all societies available for students at BHC. Invitations and inductions will be taking place within the coming weeks; meetings are held typically on a monthly basis. All the organizations at BHC are hoping to interest you in signing up as soon as possible. Becoming a member of a club not only allows you to meet new people, but to express your passions and broaden your horizons. Your only college experience doesn’t have to be only sitting in a classroom. Previous Previous post: Calling all student leaders!